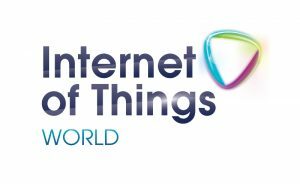 Internet of Things World 2016 was the 3rd annual event hosted at the Convention Center in Santa Clara CA. With over 10.000 attendees and over 200 exhibitors you were able to attend a total of 15 dedicated tracks around IoT ranging from manufacturing to smart cities, connected cars, the smart home, healthcare, energy & agriculture, supply chain & logistics plus much more. 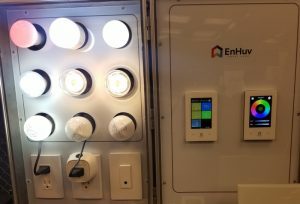 This is the second and final post of a two part report focusing on “The Smart Home” track from this event. This report will cover new upcoming technologies, expert opinions shared at panels from various industry experts and interesting startups to look out for in the coming near future. 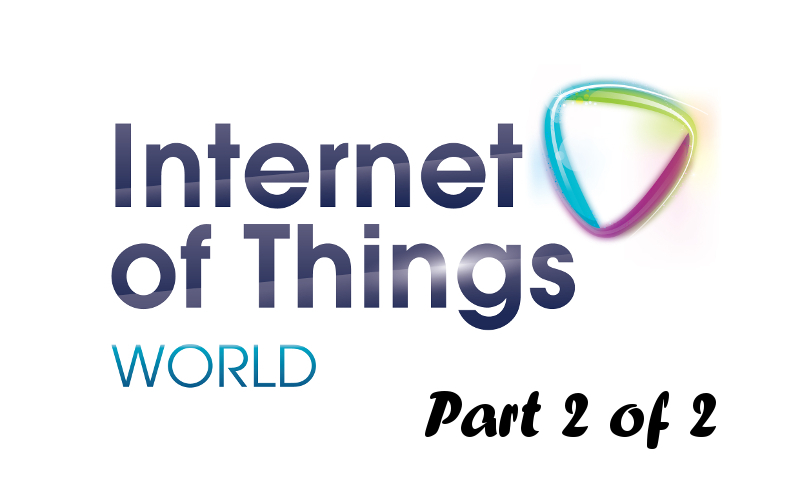 This second part will focus on new innovations and enhancements of smart home devices. 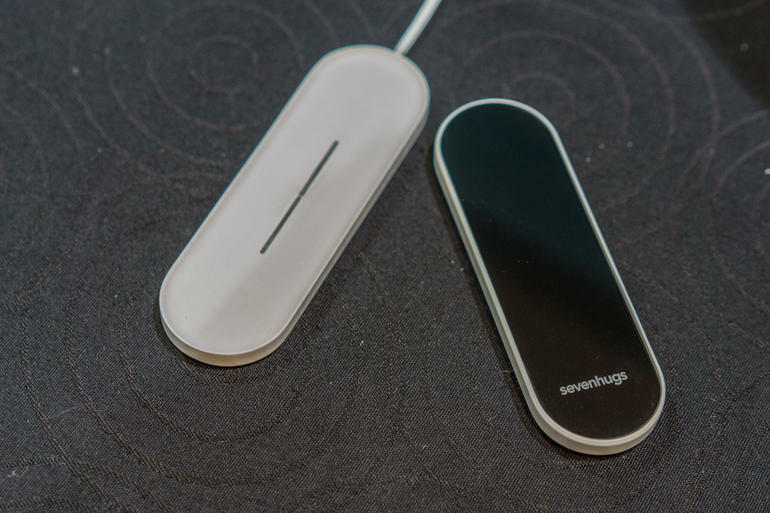 One of the most innovative products at this IoT event relevant to smart homes is the Sevenhugs “Smart Remote Control”. This touch remote adjusts to the device you are pointing at. In other words, you point at your Nest thermostat it will offer you a slider to adjust temperature up and down but when you point at your Philips Hue bulb it will change the menu to turn on/off and dim the light bulbs. Talking to the Sevenhugs crew gave me some very good ideas as this remote is able to run HTTP/HTTPs commands. This could make the integration into Vera a breeze but I don’t want to judge until I can get one of those devices into my hands. Another very interesting product called “Chui” got my attention. There are a variety of smart door bells out there already and more coming out. You can buy today Skybell, Ring, etc and soon you can buy a product called Remobell. They are almost the same in terms of features and functions while their designs might differ. However, Chui is different. 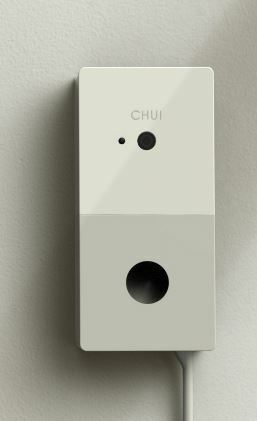 Chui is face recognition combined with your door bell. It will be able to perform certain tasks mapped to each user profile. As I outlined in my part 1 of my report Role Based Access Control (RBAC) is something which is desperately needed in conjunction with voice control and voice authentication but in this case RBAC is part of the product by mapping scene or tasks to a specific user e.g. Dad comes home and the door unlocks, the temperature goes to 74 degrees, the lights go on and dim to 50%. Another benefit of Chui applies to the use case of dog walkers, cleaning lady or babysitters who need temporary access to your home at certain times. With smart locks using a key, you have to give them a key which defeats the purpose of having a smart lock. With smart locks using a code, you give them a code which can be used by anybody if they get their hands or eyes on that code. With face recognition user pictures will be stored and authenticated and then mapped to their user profile. 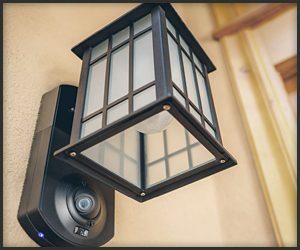 Changing from security to the lighting world. This product showcased in the startup arena of the IoT event got my attention. The sleek look and simple functionality while offering a wide variety of functions and compatibility made me take a deeper look at their product. The EnHuv light switch replaces single, two or 4 gang switches. They are targeting $99 for the single and $179 for the 2-4 gang switch as their end consumer price. This is double the price of e.g. 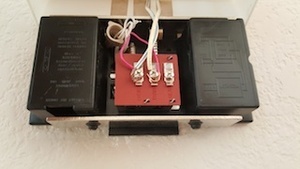 a Z-wave switch. However, a Z-wave switch is able to power on/off your lights or dim those lights. If you are using smart bulbs you have to use your cell phone app to start a specific scene or change the color of the lights. This switch is a sleek looking and powerful device allowing you to control your lights from Philips, Wemo, etc and power on/off, dim, change colors in a simple interface which everybody understands. Talking to the team it became obvious that they have experience in that space from previous jobs and they are using that knowledge for this product development. 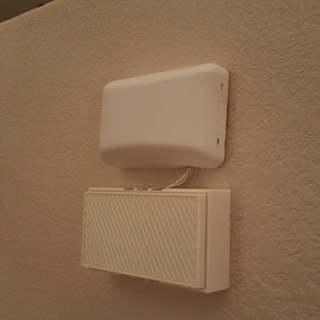 I did ask what protocols they are or will support with that light switch and their answer was Z-wave, ZigBee, WiFi and Bluetooth. This product is not available today and no exact date was given to me but when I pushed they said that they should launch this year. That product can be compared with the Aeotec Touch Panel light switch which requires a Z-wave module behind it. 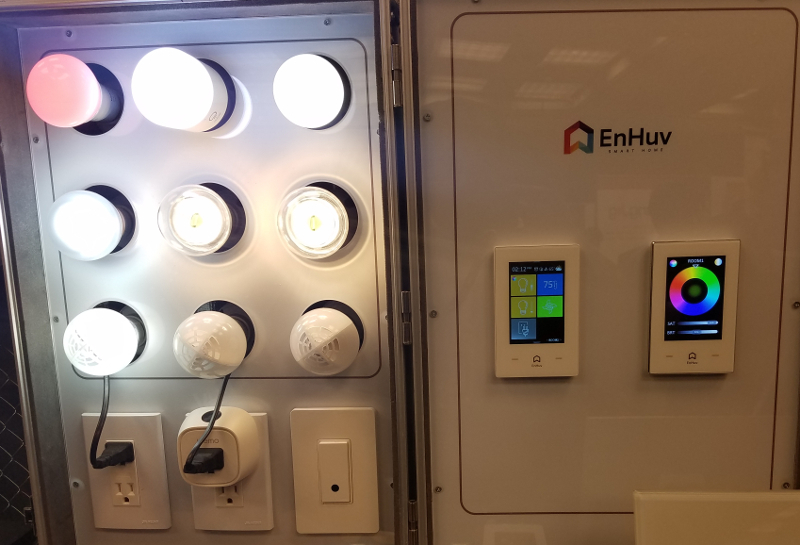 This EnHuv light switch product has A) more functionality in terms of functions to apply B) more protocols Wifi, ZigBee, Z-wave, etc and C) a much higher price. 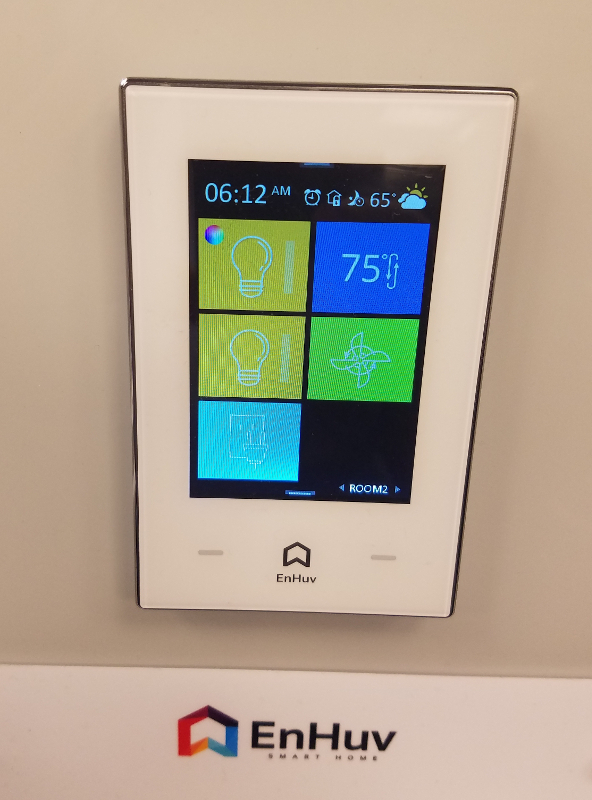 Time will tell if people are willing to invest double the price of a Z-wave switch/dimmer to obtain better and more functionality with a sleek design or if they will stick to their cell phone apps or pre-saved scenes of their home automation controller. I also verified if their product requires an e.g. Philips Hue Bridge to work and their answer was that they don’t but if you do use the Philips Hue bridge, you would have much more functionality to choose from so they recommend using that bridge. Being on the subject of scenes I visited the booth of Greenwave systems. That company received one CES award in 2015 and I was curious about their product offerings and their portfolio. I have to say that I was amazed about their concept and their implementation. 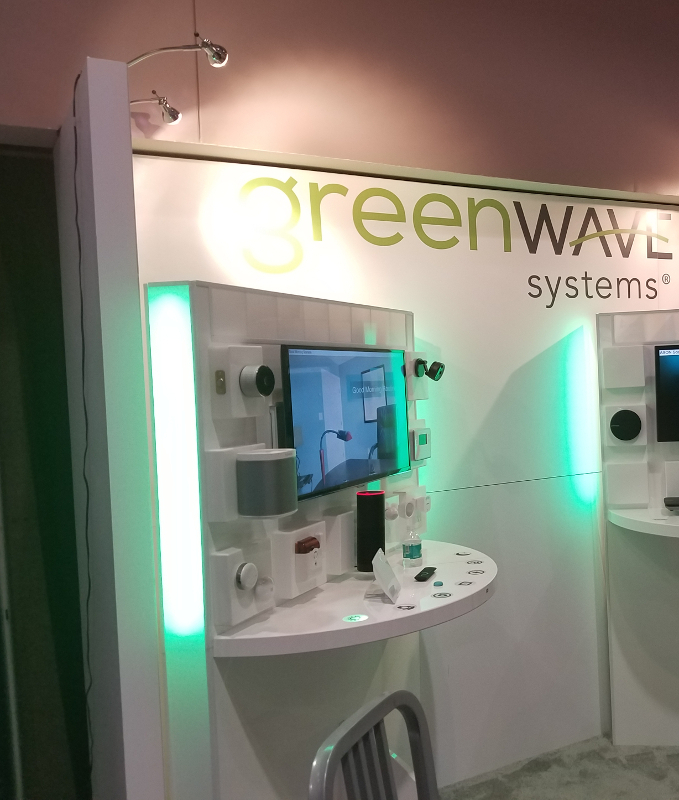 Greenwave systems has taken scenes to a whole different level. Their product allows interaction with Amazon Echo aka Alexa and use natural language like speaking to a person instead of predefined commands. But this is not the only thing they can do. They allow the end user to create “tags” and map smart devices to those tags. Example would be to create a tag called “Living room” and add devices like Sonos, Lights, Motion sensors, etc to that tag. The end user can then trigger that tag. On top of that the end user can create scenes on the fly e.g. he tells Alexa to create a scene called “Movie” and then record in order certain tasks e.g. 1) dim lights to 50% by using the earlier created tag, turn on TV, set thermostat to 76 degrees and then save this scene called “Movie”. The user can then run that scene by triggering it via Alexa. Modification of any scene is a breeze as the end user can simply add kitchen lights to the tag “Living Room” by adding e.g. a table lamp to the tag “Living Room”. A different approach has been taken by the company Kuna. Kuna released last year an outdoor light with a camera and two way audio communication. People have been asking for an open API to integrate that product into their home automation controller systems. Talking to a Kuna representative he explained that they are consider their product a security system which is why they embedded a siren into their product and cloud features to enable recording and historical view for the end user and other features to support their endeavor. Sounds like a video doorbell system but it isn’t. They are considering their product a secure ecosystem and opening that up could weaken that security concept. They didn’t say no to an open API but given the latest news on e.g. Smarthings hub security vulnerabilities from 2 weeks ago and the gmail exploit on the Samsung fridge from Aug 2015 feeds the argument not to open up their product to other ecosystems. I also want to raise awareness of a new initiative between Pirch and Innit. They are launching on May 19th a showroom just like the Target smart home demo location in San Francisco ( http://openhouse.target.com/ ) but the main difference here will be that they will be showcasing smart appliances combined with the Pirch concept of having famous cooks working and demoing those appliances and their value add. I am looking forward to some more details on this as Kitchen Home Automation use cases are limited today and more education is needed. Last but not least I would like to share some data points shared by industry experts during panel discussions. 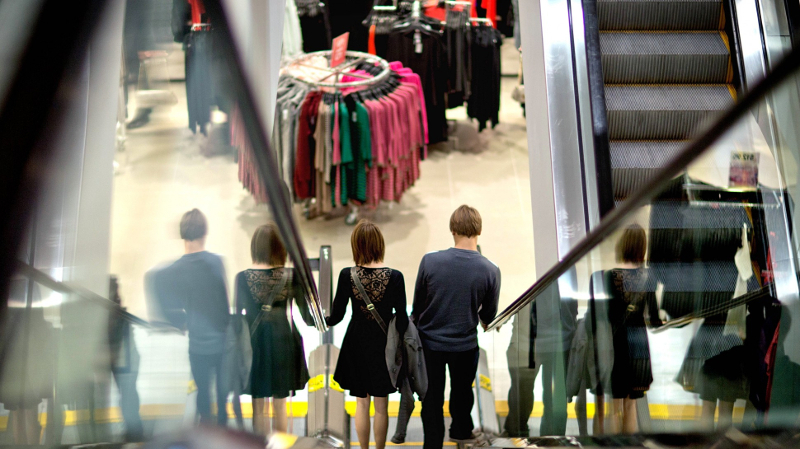 One interesting study was performed last year where a test was conducted on 10.000 people where some articles were labelled with “Connected” to see if this would change their buying behavior. The results were very interesting. Only 5% of the 10.000 people actually looked at the higher priced product. Of those 5% only 5% actually looked and read the “Connected” spending more time with the product. My personal opinion is that most people didn’t even understand what “Connected” means. If I would see e.g. a crockpot saying “Connected” I would not assume that this product has WiFi or other connectivity. 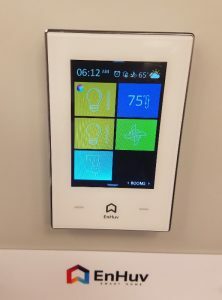 On the other hand the word “Smart” has already been used so many times over so many years that putting the word “Smart” into the list of features wouldn’t help either to identify a “smart product” which integrates into a smart home. 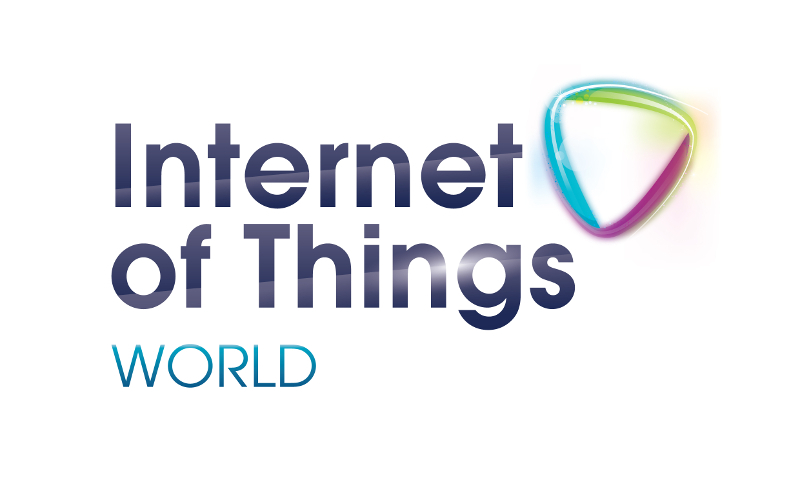 Calling any product “IoT enabled” would make things worse as no average consumer would even understand what IoT means. Overall a very interesting and educational event and I am looking forward to the Smart Home Summit in Nov 2016 in Palo Alto CA. To integrate your existing conventional doorbell into any existing Z-wave eco system, you have a variety of options to go about it. The method I chose was the easiest while requiring a little more hardware in terms of having to mess with timeouts, repetitive doorbell pressing, too long presses of the doorbell, etc. 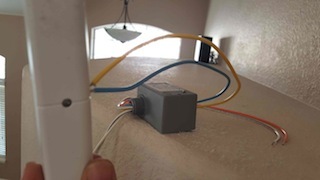 The N.C. terminals of the relay are wired to the external terminal connector on the Everspring window/door sensor, preventing the sensor from always showing as tripped in the home automation system. The relay is powered from the existing 24V power in the doorbell when the button is triggered and it also covers quick presses or long presses which otherwise could cause scene issues with your existing home automation system. Connect the “white with blue stripe” wire and the “white with yellow stripe” wire from the relay to the transformer terminals. Then connect the solid “yellow wire” and “solid blue wire” from the relay to the wire input terminal on the Everspring door/window sensor. Integration into Vera or any other home automation is a breeze now. You create a trigger scene. Once the doorbell is being pressed the SM-103 will change state which you can detect with a trigger and then this could start any desired scene. As you can see in the video below the doorbell triggers a scene which makes Sonos speakers announce that somebody is at the door. You can control lights, etc as well. If you want to get really fancy you can use PLEG and after you install the night/day plugin on Vera you could do things like “If night and doorbell pressed then enable front door light and announce on speakers” otherwise “doorbell pressed then announce on speakers”. You will also see in the video below that the doorbell triggers the tablets to open the video app to show on all tablets in the house who is at the front door. I will cover this in the next post on how to integrate a video intercom system with the doorbell system.